For over 30 years, Water Cannon's commitment is to serve our clients. Water Cannon has been a leading online discounter of aftermarket replacement small engine parts that fit Honda GX Series including our competitively priced valve intake/exhaust. This rugged premium valve intake/exhaust is specifically designed to fit all GX160, GX200, GX240, GX270, GX340, GX390 Honda Engines. Save up to 45% when you buy 10 to 200 (Quantities over 200 please inquire by chat, phone or email), of the same sku number and enjoy free shipping on orders over $35. 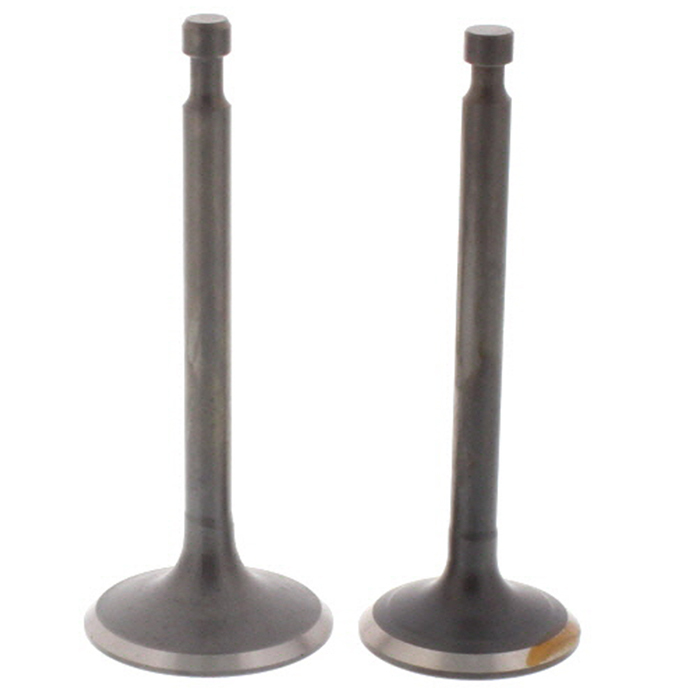 Water Cannon supplies high quality aftermarket valve intake/exhaust for Honda GX Engines.